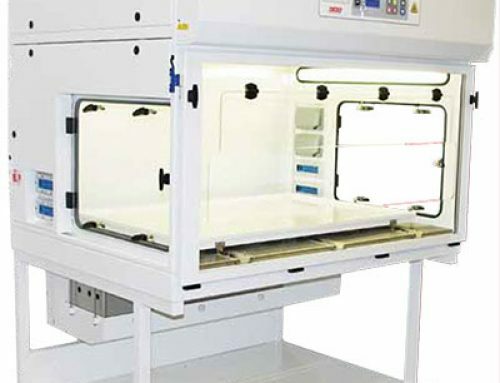 The new range of TriMAT constant exhaust Microbiological Safety Cabinets have been developed to provide even greater functional simplicity and operational safety to designers and users of Containment Laboratories. 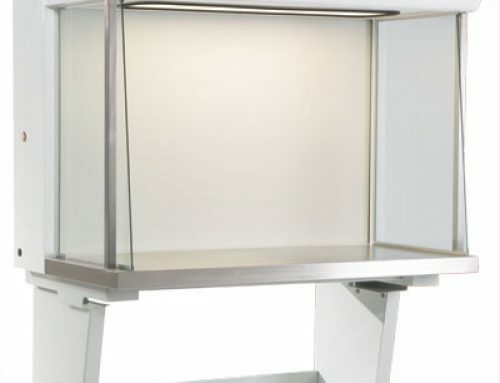 The TriMAT system can be fitted to the full range of Microbiological Safety Cabinets. 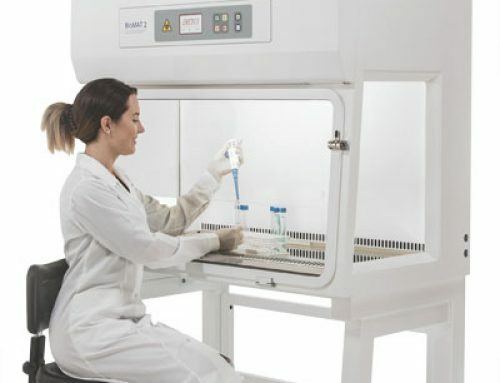 The Advisory Committee on Dangerous Pathogens (ACDP) guidance on the design of Containment Laboratories stipulates that facilities should be maintained at a constant negative pressure (typically -30 to -50 Pa) to ensure safe containment. 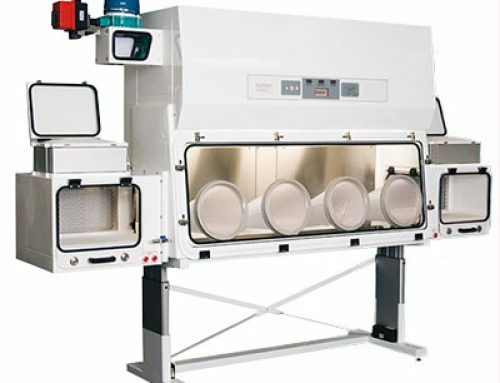 The use of the constant exhaust TriMAT system greatly simplifies Containment Laboratory air handling design by providing a fixed exhaust volume irrespective of whether the cabinet is ON/OFF or undergoing fumigation. 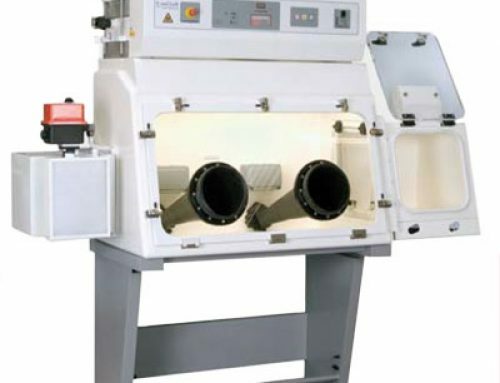 Able to handle additional room air extract volume.